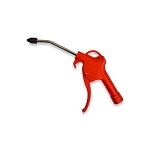 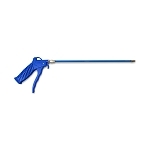 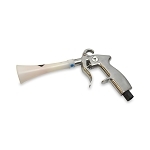 Our heavy duty, professional quality automotive blow gun is excellent for air purging after washing and assisting with detailing car interiors. 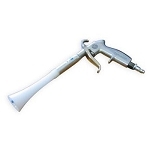 The Vortex Dry Cleaning Gun is a great tool to use to blow out auto interiors to remove debris from underneath seats, pockets, rear shelfs above seats, etc. 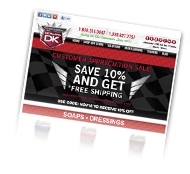 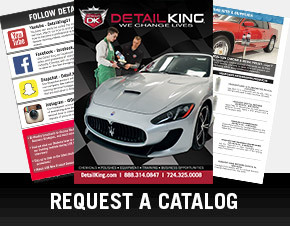 Detail King also like this tool to assist with drying and dressing wet engines after power washing and detailing them.